يقع نزل Aotea Motor في موقع مثالي على شارع Whanganui’s الرئيسي ويوفر خدمة الواي فاي المجانية وخدمة إنترنت سلكي عريض النطاق المجانية. يتم توفير حمامات سبا مزدوجة في كل وحدة. يضم هذا الفندق الفخم ذو ال 5 نجوم 28 شقة، من استوديوهات حتى وحدات من غرفة نوم واحدة ووحدات من غرفتين نوم تتوفر خدمة تنظيف الغرف لجميعها يومياً. تتوفر مواقف للسيارات بجوار الغرفة الخاصة بك تماماً. تتوفر خدمة الغرف ومرافق الطعام الكاملة للفطور والغداء والوجبات المسائية. ويمكن تقديم وجبات الغداء المرزوم. تتوفر قوائم الطعام في جميع الغرف. يقع نزل Aotea Motor Wanganui على بعد 10 دقائق بالسيارة من الطرق السريعة شمال / جنوب. تقع على بعد 5 دقائق فقط سيراً على الأقدام من المطاعم والمحلات التجارية والسوبر ماركت وأماكن الترفيه في وسط مدينة Whanganui. يجب على الضيوف الذين يصلون بعد الساعة 09:30 مساءً الاتصال بالفندق قبل وصولهم لترتيب اجراءات تسجيل الوصول المتأخر. nice and quiet and well equipped . Had a great couple of days ! We're a family of 3 who decided to break our drive from Taupo to Wellington so we decided to spend the night at Wanganui. This motel is amazing. They have a spa next to your bed, wifi is pretty fast. Staff are friendly and its so easy to access / locate. 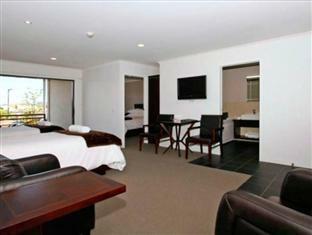 We booked this room because the website promised a comfortable bed and a luxurious experience. We found the opposite to be true. The bed was absolutely terrible! We had to put pillows under the mattress to stop the mattress from sagging, and even then spent the night tossing and turning because we were so uncomfortable. There was a very odd smell in the room, which we both described as an overpowering 'new car' smell. We wonder if it was meant to mask another odour. The bathroom smelled of very strong chemical cleaning products, and the floor was slippery because it had not been rinsed properly. The shower floor was dirty, the drain was rusty. The grout had mould growing on it. We were going to use the robes provided, but they smelled even worse than the bathroom! Maybe the unit was once luxurious, but it has not been well maintained. 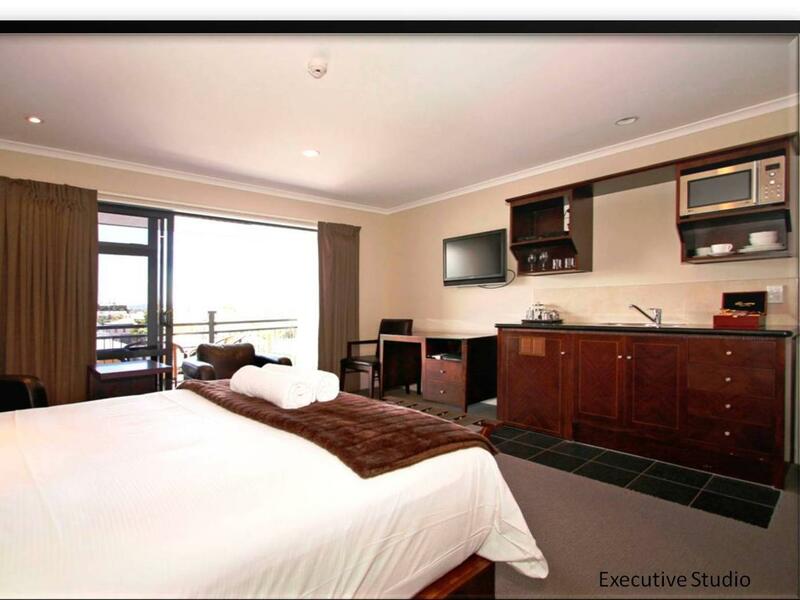 The standard of accommodation in this motel unit was definitely below average. The milk we were given for our tea curdled in the cup. Disappointing! Large bathroom with a jacuzzi for 2 person. Clean and comfortable bed. Large LCD TV in the hall. 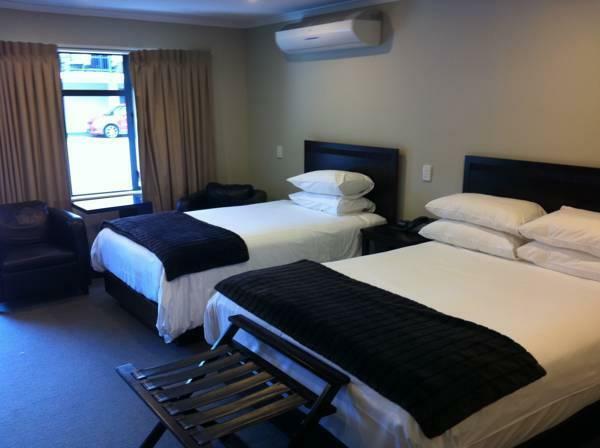 There is only 1 bedroom for a double bed and the single beds are in the living hall. There is a kitchen but no cooking facilities. Enjoyed soaking in the jacuzzi inside the large and clean bathroom. We booked last minute and found Aotea. Very friendly staff and easy going. large rooms, fresh and clean. Oh and ... the bath!!!... 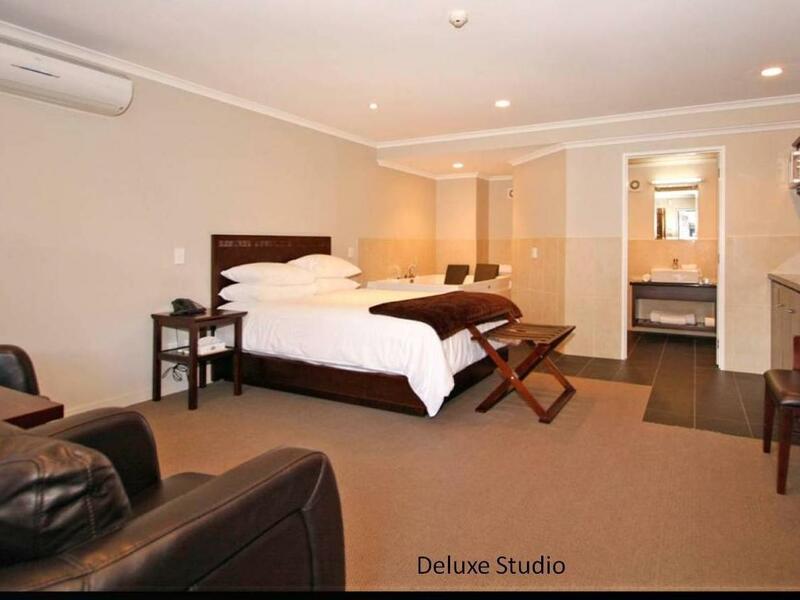 a huge double person bath in the corner of the room next to the bed... as well as a a big bathroom and good shower. Sounds strange but it is great and as they say.. you can watch the huge TV while in the bath, with bubbles. fantastic! 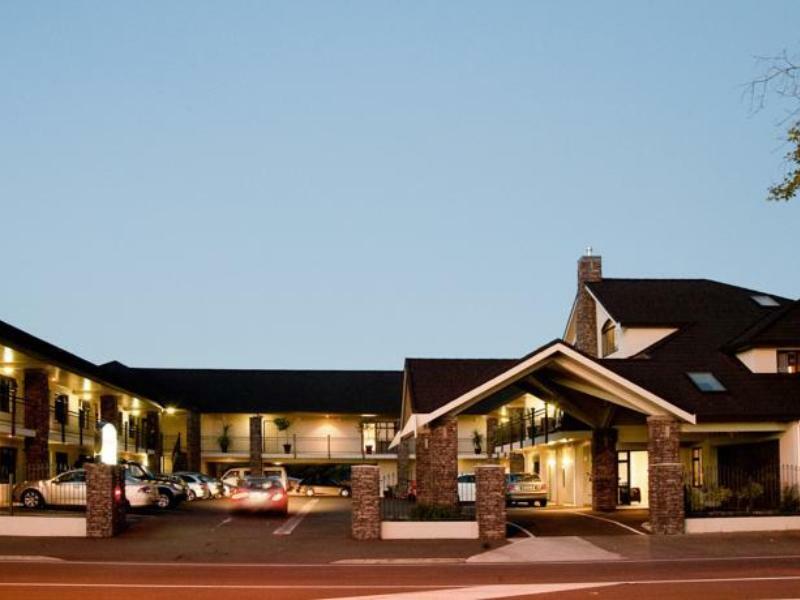 Good motel in good location close to city centre with 2 supermarkets opposite, room good size with queen bed but matress a bit to soft for us, only has microwave for cooking and jug for tea/coffee making, double spa bath in room wich was very enjoyable apon our arrival. Staff very friendly upon arrival. Big spa tub with cushion head rest and big tv. Very tasteful modern setting room. Most convenient location with pack n save, eating outlets etc all around.